"Chabad House" is a term used to describe a cozy informal place of worship. But the Chabad House is much more than just a place to pray. It is a home away from home, where Jews come together to learn and to grow, to discuss and to debate, to sing and to rejoice, to celebrate and to say L'Chaim. It is a place to inspire your family and to develop new friendships. 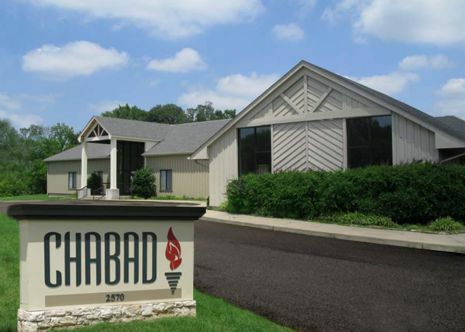 The focus and goal of the "Chabad House" in Memphis, is to provide an environment for Jewish men, women and children that is relaxed yet challenging, a place of stability yet full of movement and growth, an atmosphere for reflection and joyous expression. Men, women and children of all backgrounds feel at home at the "Chabad House". 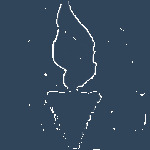 The services and programs offer personal attention to the novice affording the opportunity to grow at your own pace. Whether you attend regularly or just pop in once in a while, you will find the "Chabad House" a refreshing experience. There are no membership fees at the "Chabad House", and all are welcome.